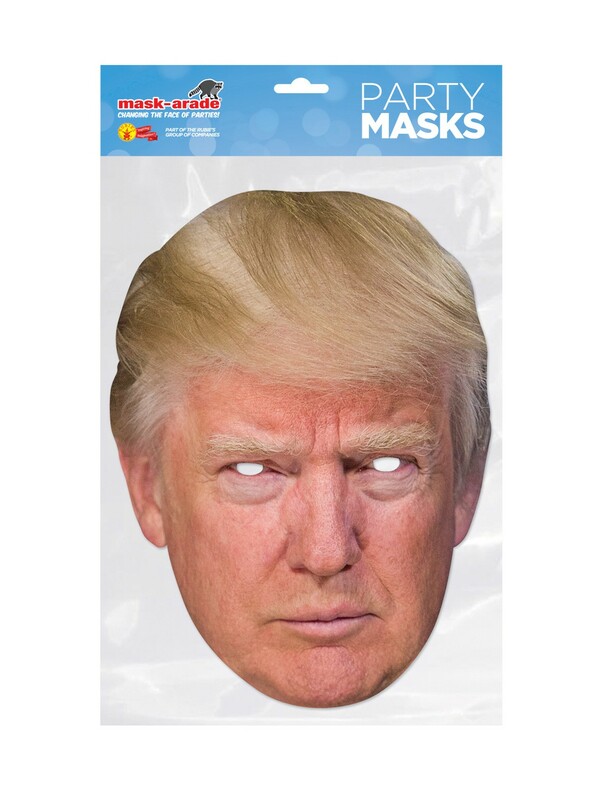 Get the famous face of the forty-fifth president this Halloween when you get the Donald Trump Facemask – Costume Accessory! Whether you want to be scary, funny, or attend some kind of political event, this item is the perfect thing! This item comes with a mask.